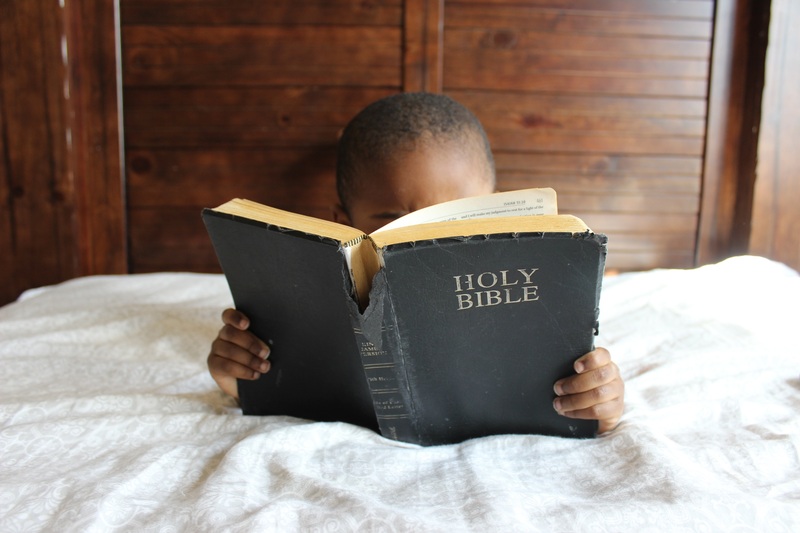 Sunday School Schedule 11:45 a.m.-12:30 p.m.
Ages 4-5 (Room 7) - During this quarter children will discover that Jesus’ many miracles were signs that point to Him as God the Son, our Savior. Grades 1-3 (Room 1) - Grades 1-3 will be looking at our relationships with Jesus and others. With real-world applications, Bible-in-Life helps Pre-K and early elementary-age kids see God’s truth all around them as they discover how to apply this truth to their lives today and grow faith for a lifetime. Grades 4 & Up (Room 2) - We are walking through Jesus’ parables with Him this quarter. Come join us! Do you live according to Scripture? Whatever the answer may be, this is the class for you. This is the most concentrated section of Jesus’ teaching that we find in all of the New Testament, and in it He covers many aspects of living a Christ-like life. We will be discussing these areas and what it means to live according to His Word. Please join us for a time of reading God’s Word, understanding what it is trying to teach us, and applying it to our daily lives. We encourage all adults and teenagers to attend. This class will be taught by Dan Doll in Room 5. In the middle of all the endless parenting activities many parents get lost. You are doing many things, good things. But it is easy to lose sight of what you are working for and building toward. What is the vision that holds all these activities together and gives them meaning and purpose? Join us in Sunday School as we explore fourteen principles that are centered on the gospel. Each connects us to the rescuing grace of God that can guide and motivate all the things that God calls us to do as parents. (These principles can also be applied to other relationships.) This class will be taught in the Sanctuary.